Winnipeg dentist Dr. Tom Janaway earned his BPE in 2005 from the University of Manitoba. In 2007 Dr. Janaway received his CSEP for personal training in exercise. Wanting to further his education, Dr. Janaway completed his DMD in 2012 from the University of Manitoba. 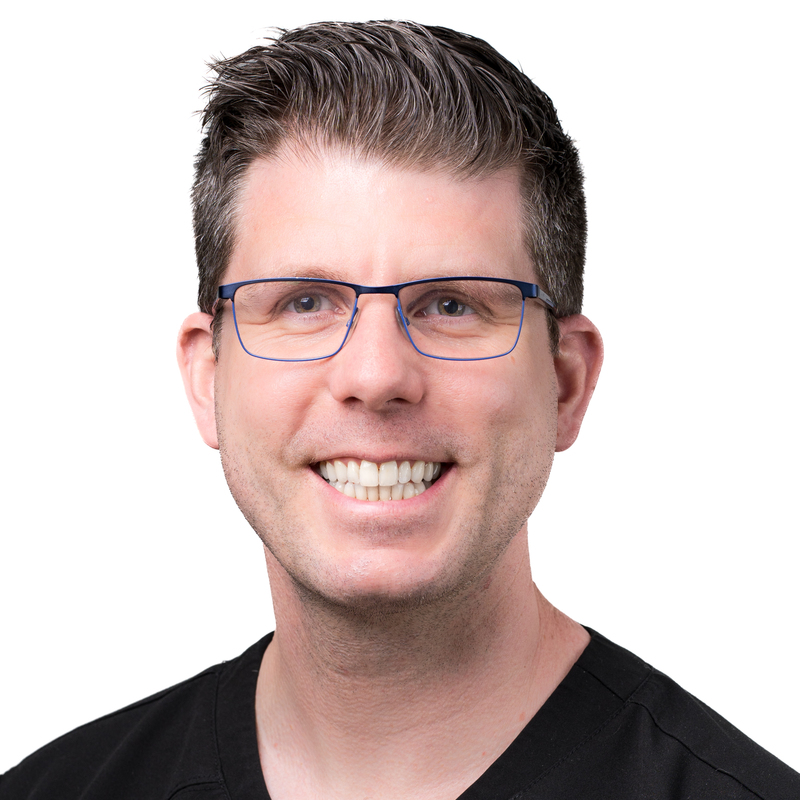 Dr. Janaway enjoys continuing his dental education, having attended multiple courses and lectures in all areas of general dentistry, with a main interest in restorative dentistry. In his spare time, Dr. Janaway enjoys the outdoors, boating and spending time at the cottage. He is also a big fan of Winnipeg’s pro sports teams, especially the Jets. He stays active by running and studying percussion. Dr. Janaway is passionate about practicing all areas of general dentistry and is pleased to welcome new patients to his practice.